I have been meaning to post this for some time now. Every time I think about it I am not near a computer, and when I am I never remember. okay, okay it’s obvious I am losing the plot. But that’s fine, I will just grab onto it harder and stop letting it slip through my fingers. haha! 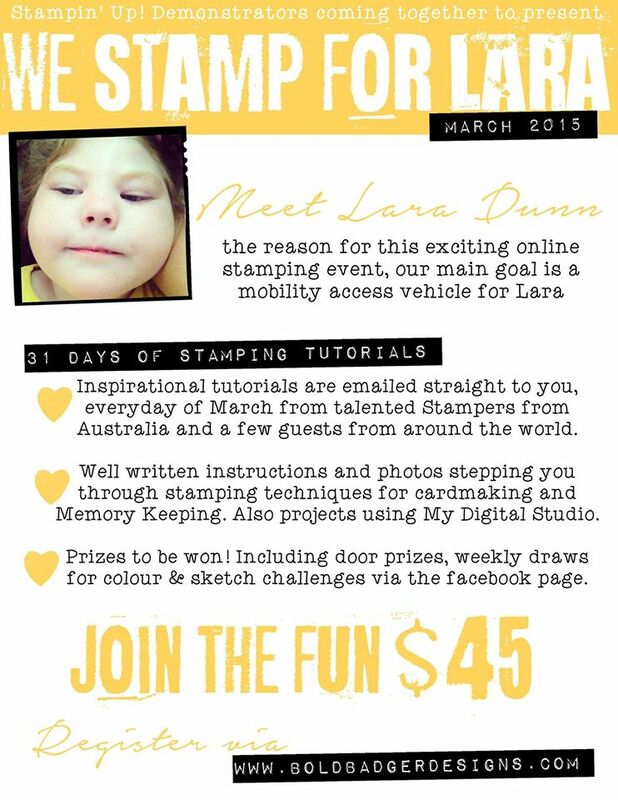 My upline Madonna Dunn is holding an online fundraising event for her darling daughter Lara. Their goal is to get a new vehicle for Lara with the required disability mods. So please how your support and join the event today. 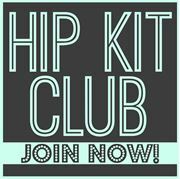 You can join at Bold Badger Designs. 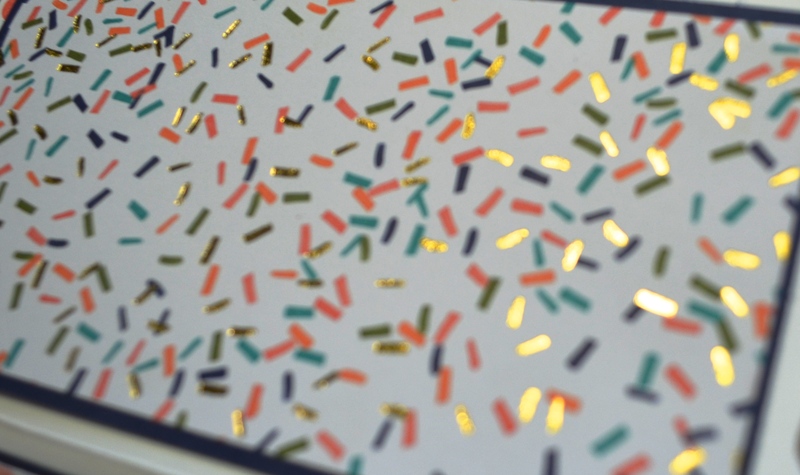 So get moving and get stamping, because now you have a ton to catch up on! 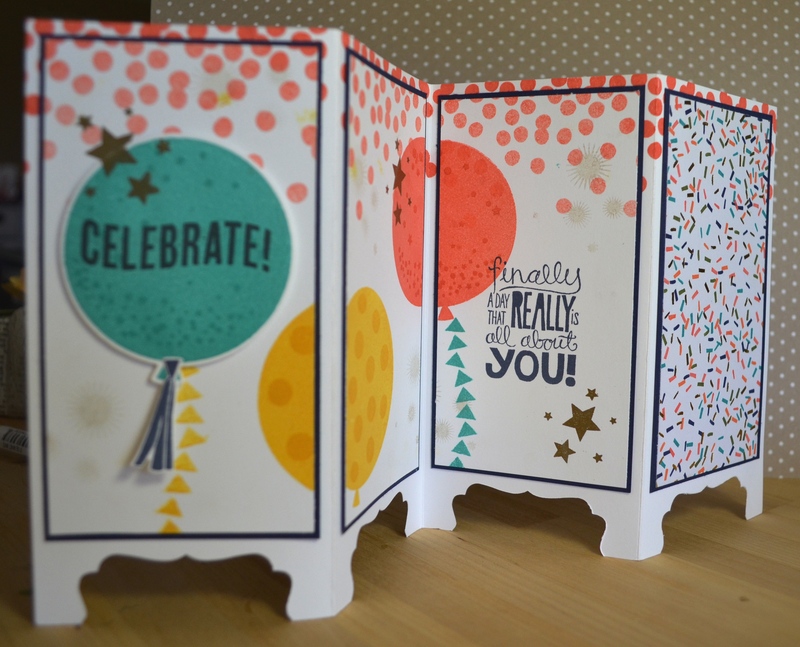 I have been playing with some of my Sale-A-Bration goodies, and also wanted to create some cards to give to some friends who have been there for me a lot lately. I did make another one with a matching wine bottle topper but would you believe I forgot to take some photos. I really loved the design as well. I was just in too much of a hurry to give it away! LOL. Instead I will share this one which is destined for another friend who has been my rock lately. This was such a simple basic design which would also work very well on a square card. The star burst stamp is from the Kinda Eclectic stamp set. I very carefully lifted the stamp, after the first impression, did a very slight turn and stamped it again in second generation. 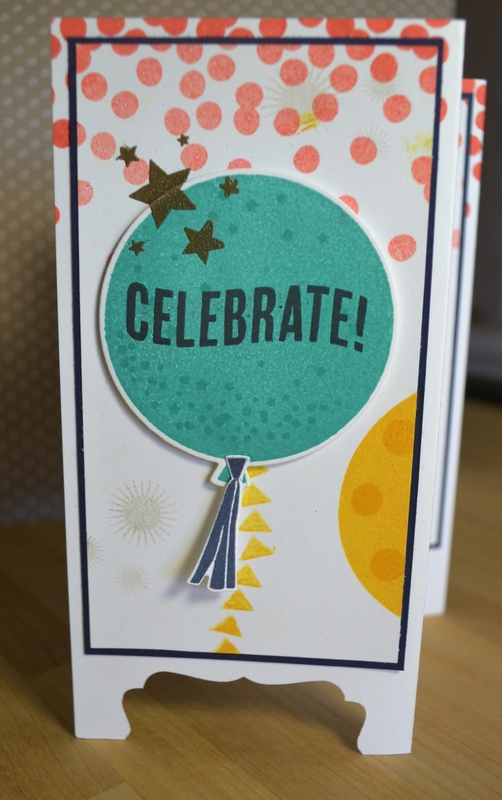 If you are not comfortable in doing that free hand you can use a Stamp-A-Ma-Jig to help you stamp it perfectly. 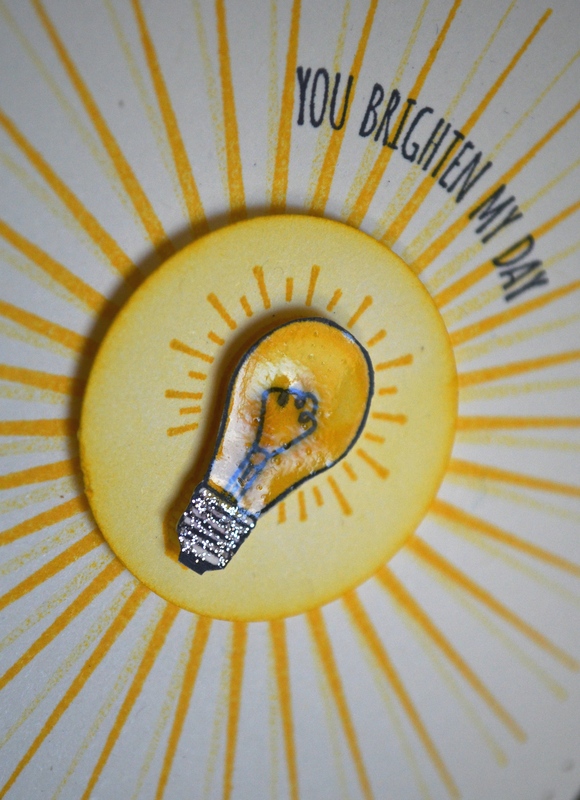 The light bulb and sentiment is from the Sale-A-Brtion stamp set You Brighten My Day. I used some Crystal Effects and some silver sparkle glitter adhesive to enhance the light bulb. 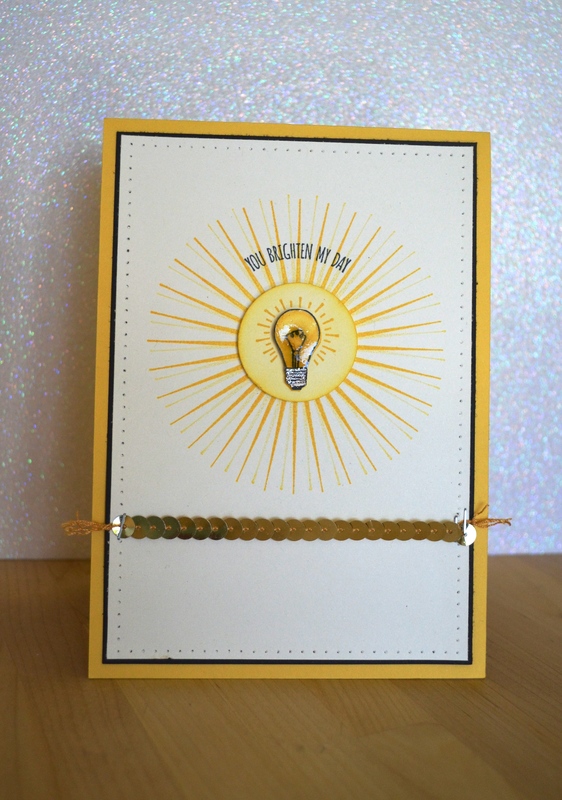 So in all a quick, easy, effective card. I hope you like it.